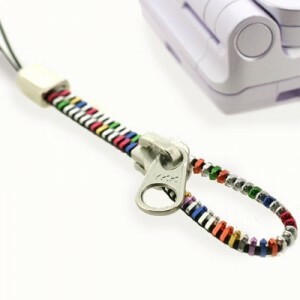 Here is a bit of zipper history. The “clasp locker” as it was called, was invented in 1891 by Whitcomb L. Judson. The clasp locker was an assemblage of hooks and eyes that Judson thought would save people time and sore backs fastening their shoes with one hand. Later, in 1913, Gideon Sundback of Sweden developed the predecessor of today’s zipper that used metal teeth, and patented it in 1917. Sundback’s design was the first design that saw practical use and was a precursor to the ubiquitous YKK of today. Sundback’s “separable fastener” had more fasteners per inch than the earlier clasp locker. Later, the B.F. Goodrich Co. used the separable fastener in some rubber boots and came up with the name “zipper” because the boots could be fastened with one hand. Today, zippers are also made of plastic as well. 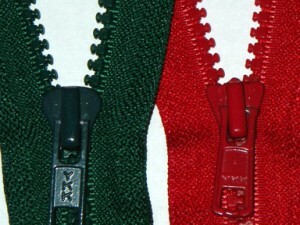 The YKK stands for Yoshida Kogyo Kabushikikaisha (Yoshida Industries Limited), the company founded in 1934 by Tadao Yoshida to make zippers.� This company is now the worlds largest zipper manufacturer, making about 90% of all zippers across a privately owned network of 206 facilities in 52 countries.� In fact, they not only make the zippers, they also make the machines that make the zippers and YKK makes the entire zipper including the dyed cloth and the brass used to make the zipper. In fact, the YKK factory site in Georgia, USA, produces 7 million zippers a day, in a total of 1,500 styles in more than 427 standard colors. It’s the largest zipper factory in the world. The Macon site produces its own brass to make the teeth and slider parts of a zipper. The same factory also produces and dyes the yarn that is woven into the fabric portion of a zipper. 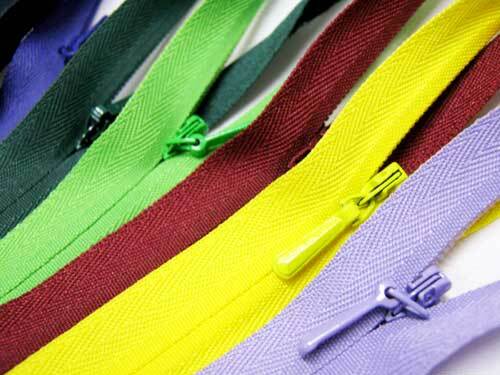 And, being a fully integrated company, YKK also produces the machines that make the zippers. YKK has leveraged its knowledge of working with metals to form an aluminum building products division that now accounts for two-thirds of YKK’s worldwide sales. Thanks for making such a interesting blog.